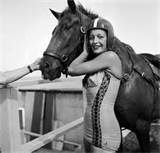 Sonora Webster Carver was a female horse diver. She performed on the famous Steel Pier in Atlantic City from 1928 to 1942. Even though Sonora became blind from a dive going wrong in 1931, she amazingly continued to pursue her dream. 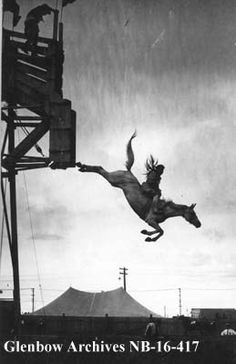 One of her most beloved horses was named “Red Lips”. Her story is told in one of my daughter’s favorite movies, “Wild Hearts Can’t Be Broken”. I suggest this movie to all who love good stories about inspirational women and horses. 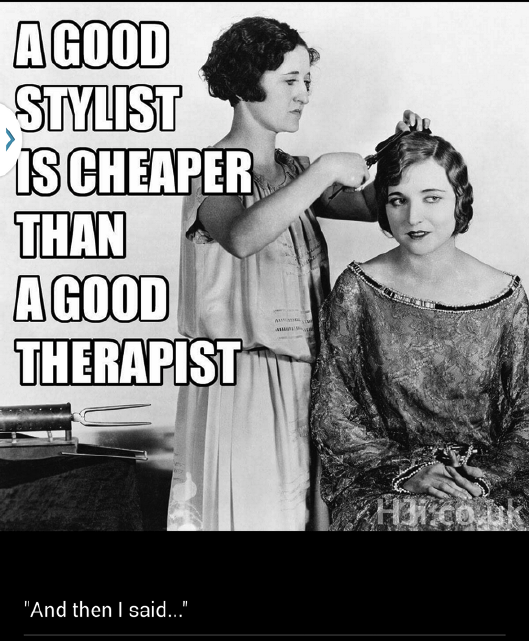 A Cosmetologist is so much more than just a hairstylist! She is your best fan! Posted on April 10, 2015 Categories Beauty, Cosmetology, empowerment, hairdresser, Humor, Inspirational, thought provoking, women, Women HistoryTags Awakening, beautician, beauty, beauty empowerment, cosmetologist, Cosmetologists, empowering, empowerment, Encouragement, endurance, friends, hairdressing, hairstylist, happiness, humor, inspirationalLeave a comment on Cosmetologists Rock! Blessed are the Women who Endured! I think that it is important to remember women before us who suffered great pains at the hands of a patriarchal society. Women, such as, those who were forced to believe their babies were in “Limbo” if they died before being baptized. According to the church, these babies never made the journey to heaven. Really? 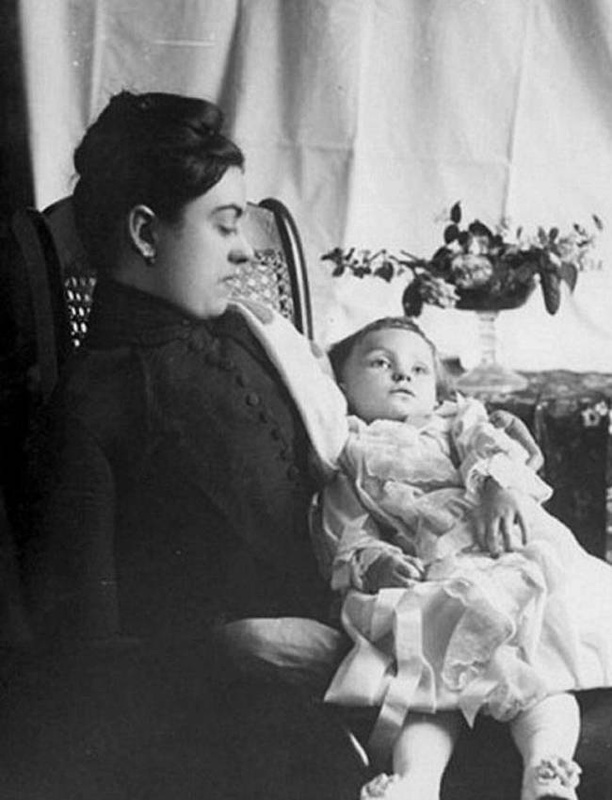 Or as for this Victorian woman who was posed with her deceased child- a popular form of photography during this time period. I think of these women often, and the hardships they endured. 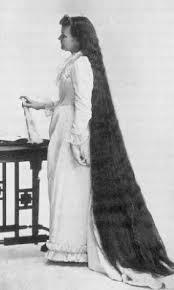 Posted on March 29, 2015 Categories empowerment, enduranceHardship endurance women history, hairdresser, Hardship, Inspirational, rights, victorianTags Awakening, education, empowerment, endurance, hardships, patriarchal society, Women History, women issues, women rightsLeave a comment on Blessed are the Women who Endured! Thanks to all the sisters in the world! This is priceless! 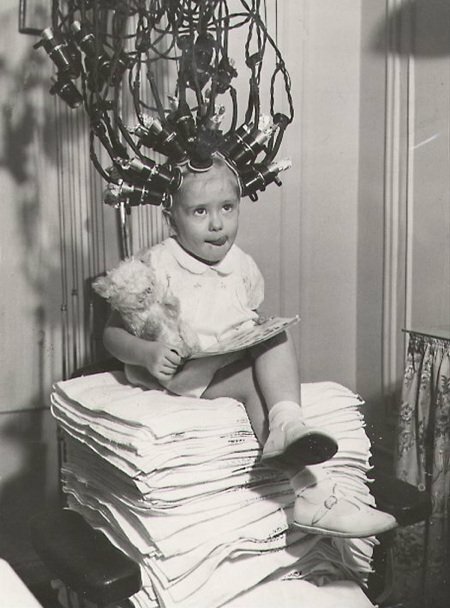 Never to early to get started on something new and different, even if it is just a new hairstyle. Go for it today! 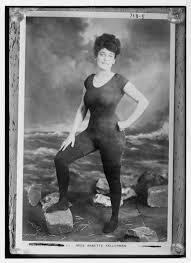 In 1907, Annette Kellerman pushed for the right to wear a fitted one-piece bathing suit, only to be arrested for indecency. Posted on March 22, 2015 Categories Annette Kellerman, Beauty, empowerment, freedom, Inspirational, rights, thought provoking, Visual, women, Women HistoryTags Awakening, beauty, beauty empowerment, dreams, empowering, empowerment, freedom, independence, Inspiration, rights, women rights1 Comment on Thanks to women willing to defy the odds!